Want to contribute your experiences and pictures to Take Back Roads? Want to win a print of any of the photographs you see on Take Back Roads? (or on our Instagram, Facebook, or Twitter pages) Click the link to learn more! Everyone is welcome, and anyone can add a post and/or pictures. 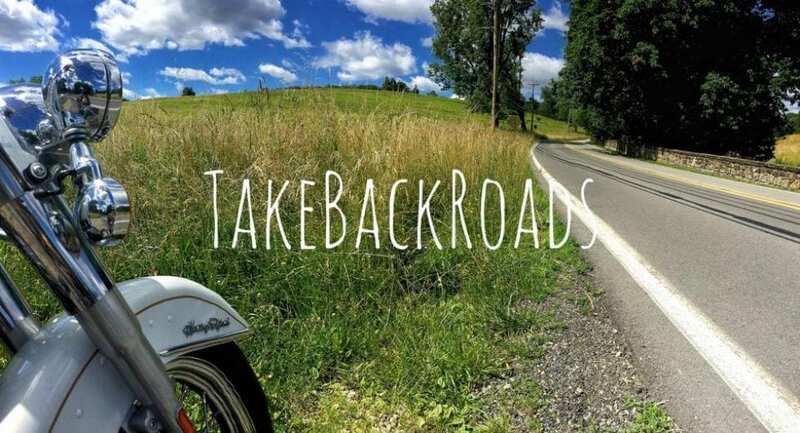 All you need to do is send me an email – scott@takebackroads.com – and let me know you would like to write about an experience that you had on a back road that you would like to share! I will happily add anyone that would like to contribute to the page as an author. This will give you the ability to add and edit your post and upload pictures to your page. No one will be given the ability to administer the blog in general. You will only be allowed to add and edit your own posts. NO hatred. This should be pretty self-explanatory. NO mocking the posts of any other users. Basically, don’t be stupid. The Golden Rule applies here. Ultimately, I have the final say on whether something is offensive or not. If I have a concern, I will contact you to let you know what part(s) of your post I am taking issue with, and we can discuss it. However, if I’m not satisfied with the changes made (or not made), then I retain the right to remove your post. The intent of this blog is to share enjoyable experiences with others. If you want to troll, do it elsewhere. Who can contribute? Anyone! Here’s the sweet thing – this is not meant to be a blog by and for bikers, Jeepers, or any other specific enthusiast – other than travel enthusiasts! This blog is for ANYONE. I am looking for posts about experiences you’ve had on back roads – I don’t particularly care about the means by which you got there. It could be via car, motorcycle, horseback, bicycle… hell, you could get there on foot for all I care! I’m just looking for what you’ve seen and what you recommend. I’m looking forward to your contributions and to see what you have to share! Thank you for showing me this site, hood stuff I love taking pictures of my bike with different back drops! Ride safe! Thanks! If you want to contribute, send me an email or follow the instructions on the page. Would love to get some pics and stories from our northern neighbors! Chip, I just need your user name or email address! Thanks buddy!